Street-art, also known as urban art, brings together all artistic practices conducted in the street or in public places. It is most often ephemeral, free and accessible free of charge to a wide audience. 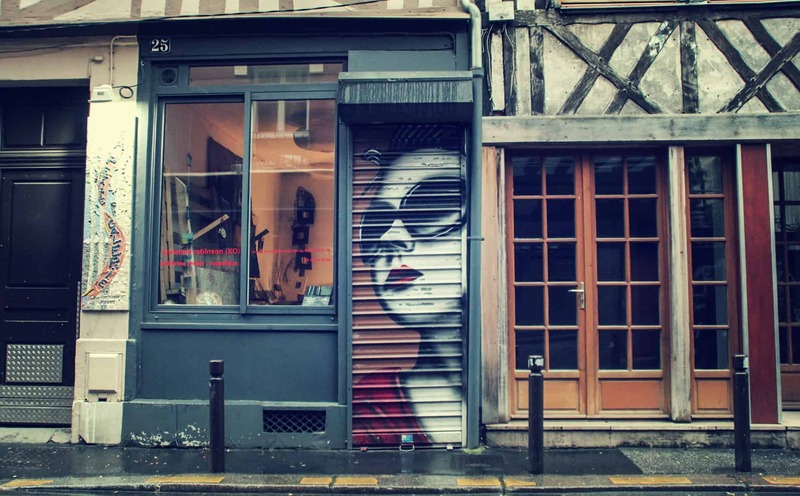 Rouen hosts many artists who gear the streets and alleys of the Norman city. • frescoes (created by spray can, brush, roller, stencil… that can cover large spaces). Rouen has many artists such as FERHAT, Dhoa, Method – Graffic Artist Cleaner, Ise, Padame, Golden or Ecloz and several local artists’ collectives such as Collective A31. The presence of these street-artists also allows them to exhibit on a national or international platform and to put their works on the walls of the Franco streets: Fred Knight, Jef Aerosol or Mister P.
Street-art has the vocation to be, visible everywhere, yet very discreet at the same time. Look up and admire the urban works of these artists, get lost in the narrow streets of the city center or visit the best-known “art spots” of the Norman capital. Good children Street and facades decorated shops, hangars of the Quays of the Seine on the left bank and their frescoes or transformers ERDF from downtown to the flashy colors. The great value of street-art lies in the fact that it is often short-lived. Every day, the streets dress new works and others fade leaving beautiful souvenirs to passers-by. 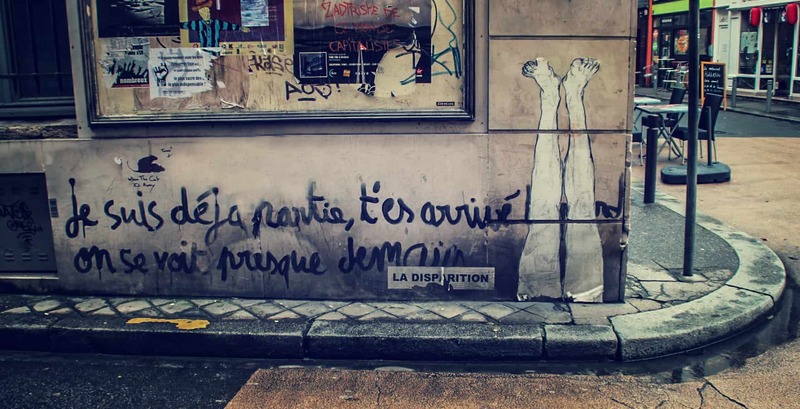 In addition to the daily excitement of the streets of the capital of Normandy, there are events whose street-art is an integral part of the programming. Rouen impressed, the event hosted by Rouen during the 2016 Normandy Impressionist Festival, will bring to the forefront this art form. Many frescoes created by international artists will emerge in the city center, around the port and around Rouen. Urban veins is a festival of urban arts in Saint-Etienne-du-Rouvray. You will find paintings, photographs, illustrations, graffiti, installations, performances and initiations workshops offered by artists from throughout France. Visits artists’ studios, an annual workshop event presented by the Metropolis Rouen Normandy. For a weekend, graffiti artists open their doors and workshops to discover the hidden face of their work.